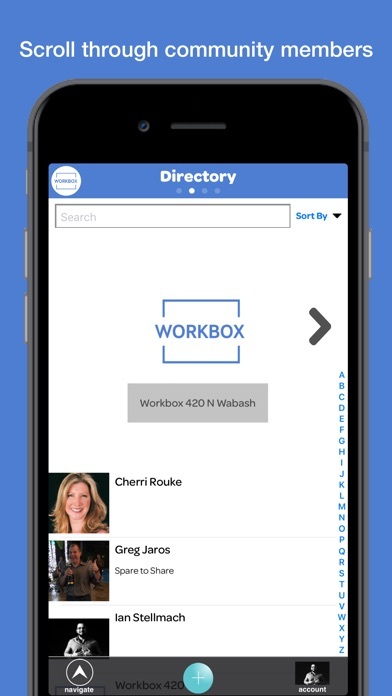 Workbox App helps members tap into their on-site community. Network with other entrepreneurs and small business owners, book conference rooms, receive package or guest arrival notifications, and more. 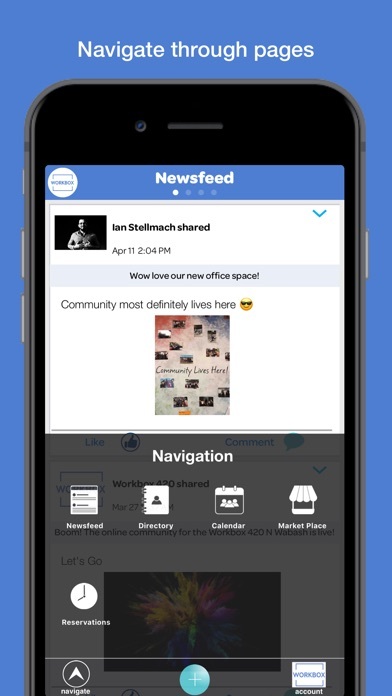 Stay connected to the events and the community in your Workbox location. If you’re not a member, learn about joining at workboxcompany.com. 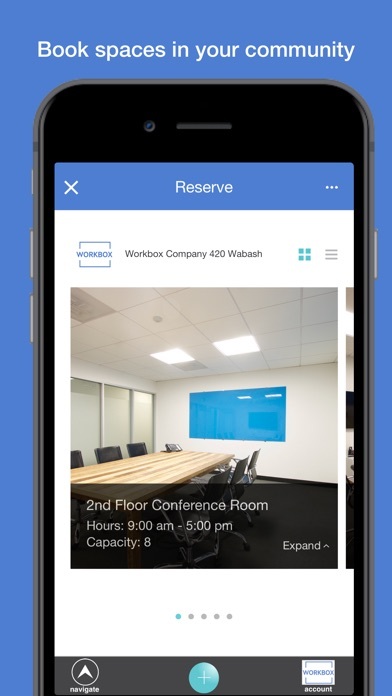 With this app, Workbox members can: -Book Conference Rooms on demand at your Workbox location. -Submit a maintenance request to Workbox management. -Register your guests and receive text and/or email notifications of their arrival in the lobby. -Receive package notifications when a package arrives for you at the front desk. -Send and receive community messages from fellow Workbox members. 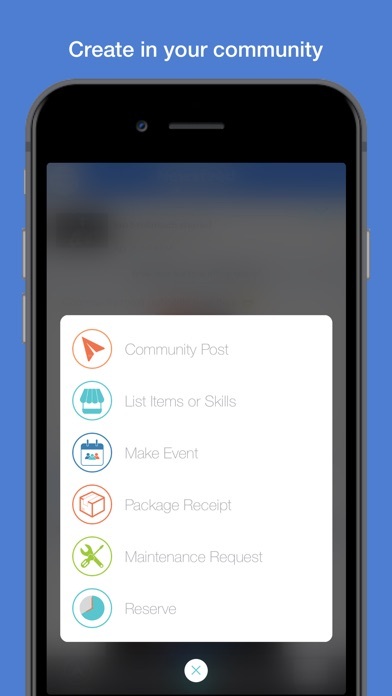 -Receive notifications from Workbox Community Managers of upcoming networking events, Lunch & Learns, and Happy Hours. 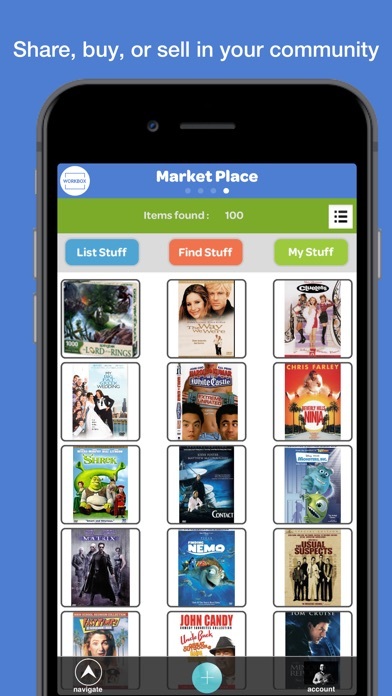 -Find new customers by sharing your company’s services and learning about the other businesses in your building. -Post updates about your company’s news, ask questions of fellow members, or find a good or service provided by a fellow community member. 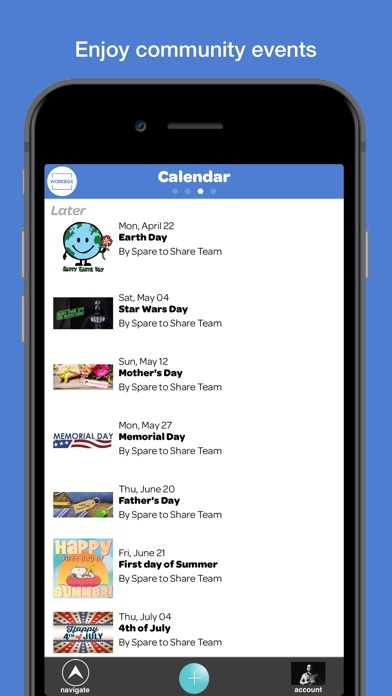 This app is for Workbox Members — For more information about joining or to book a tour of one of our locations, please visit workboxcompany.com.